Generally, Exception disturbs the normal flow of program. In java, Exception is an object, which is created when exceptional condition occurs. 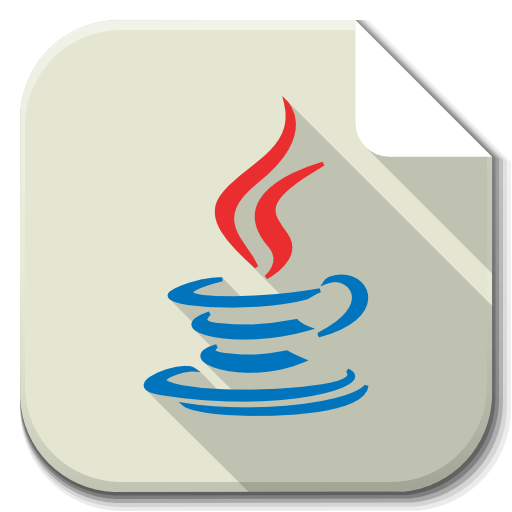 Note- Java includes default handler. These are checked by compiler for handling at compile-time. i.e- IOExeption, FileNotFoundException, ClassNotFoundException, SQLException etc. These are not checked by compiler for handling at compile time. i.e- ArithmaticException, NullPointerException, ArrayIndexOutOfBoundException etc. 2-Checked should be handled using try-catch or throws, Unchecked are not required to be handled using try-catch or throws. 3- Checked are not caused by code but other resources whereas Unchecked are caused by poor/bad programming. Try block includes the suspected lines of code which can occur exception. Try block is used within the method, and catch block is used just after try block. Catch block is used to handle the exception. Finally block is a block that is always executed, and used to perform important tasks that must be performed. 1:- Although multiple catch can be written but only one catch block is executed at a time. 3:- For each try block there can be only one finally block. NOTE– Finally block will not be executed if program exits (either by calling System.exit() or by causing a fatal error that causes the process to abort). Its a keyword, used to declare the exception with method signature. It can be applied on multiple exceptions at a time. Its a keyword, used to generate an exception inside the method. It can only be applied on 1 exception at a time.